Throughout December, we are highlighting each of the organizations featured in our Jersey Give-Back Guide, which is a website designed to help you learn about some of New Jersey’s most effective nonprofits as you are thinking about making your year-end donations. 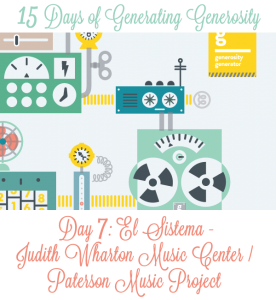 On Day 7 of the “15 Days of Generating Generosity” we are featuring the third of the four El Sistema-inspired programs in New Jersey: Judith Wharton Music Center / Paterson Music Project. 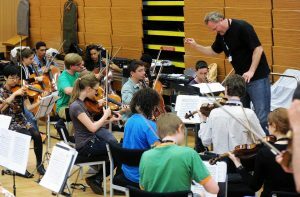 El Sistema is a music training program designed to build self esteem, leadership, teamwork and music skills for disadvantaged kids. 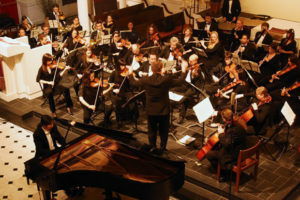 Their approach emphasizes working as a team in an ensemble, encouraging students to teach and learn from one another, while also experiencing the joy and fun of musical learning. 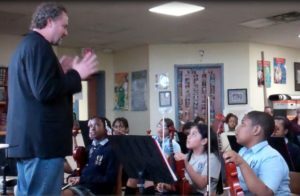 El Sistema produces truly talented musicians, and it is not an exaggeration to say that it has dramatically changed the lives of hundreds of thousands of our nation’s neediest kids. 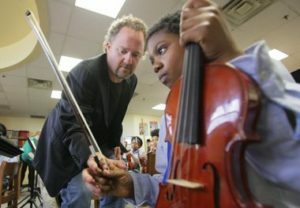 We are thrilled to have FOUR unique El Sistema programs in New Jersey. Donate to one nearest you: Camden, Newark, Paterson or Union City. 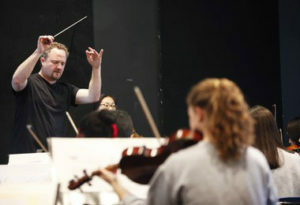 Wharton Music Center established the Paterson Music Project at Community Charter School (CCSP) in Paterson for thirty second-grade students in January 2013. Why Paterson? 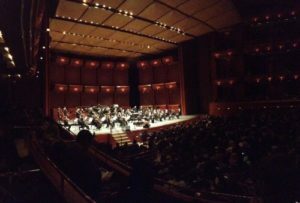 Because the arts had been drastically reduced in the Paterson schools due to financial constraints, and CCSP had no school-wide music program. 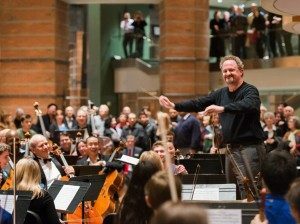 This represented both a clear need for more arts education as well as an opportunity to inspire and empower children through music. 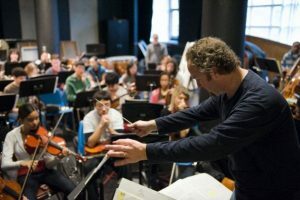 Paterson Music Project helps students learn how to build community by ensemble learning and playing. 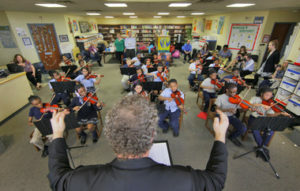 To learn more about the Paterson Music Project’s El Sistema program, please visit their website. Ready to make a donation? Ok! Please go to the Jersey Give-Back Guide, and click on El Sistema. 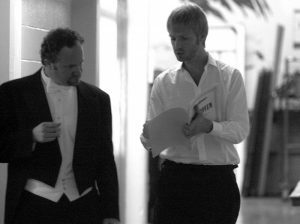 With just a few easy clicks, you can help kids grow into confident, skilled adults through the power of music.